Since the Fall of 1989 Casas de Santa Fe has offered the finest selection of beautifully furnished, fully equipped, and amenity rich vacation rental homes, long-term leasing homes and hometending opportunities in the heart of Santa Fe and the surrounding areas. 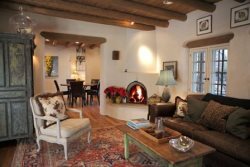 Our ever-growing portfolio of over 150 vacation rental properties in Santa Fe includes everything from one bedroom casitas to nine bedroom estates as well as unfurnished and furnished long-term rentals. All of our properties are well-maintained, flawlessly presented and found in great locations. We work closely with both our guests and homeowners to ensure that everyone is fully satisfied with their Casas de Santa Fe experience. We pride ourselves on our outstanding customer service and personalized concierge services. Additionally, we work closely with the movie industry in New Mexico, offering exclusive homes to stars and movie industry professionals. 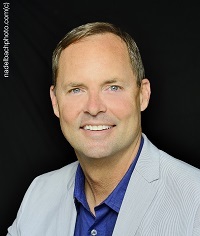 Bringing energy, dedication and creative customer service ideas to Casas de Santa Fe, the city’s premier boutique property management and vacation rental agency, is Real Estate Broker, Todd Davis. Todd has been a Santa Fe fan since purchasing a historic Eastside District adobe as a second home in 2000. His passion for homes began 18 years ago when he produced trade shows and subsequently operated his own trade show company serving the homebuilding and kitchen/bath markets. Todd honed in on real estate after he sold his company to JP Morgan, moved to Santa Fe as a full-time resident in 2005 and became a licensed broker. Putting his own creative spin on vacation rentals, he established an incentive program for the flourishing movie industry, offering exclusive homes and services to a range of Hollywood stars, such as John Travolta, Russell Crowe, Renee Zellweger and many others during their stays in Santa Fe during movie production. Todd is very active in the community supporting Site Santa Fe, the Center for Contemporary Arts, Art Santa Fe and the Santa Fe Community Foundation. 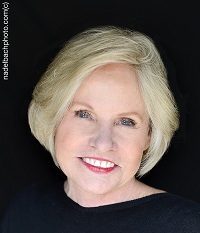 The marketing and business skills Broker Lynn Zeck brings to Casas de Santa Fe have been honed during her 23 year career at the American Express Company prior to her entering the vacation rental field. The Savannah, GA native began as a Account Executive in 1979, managing hotel and restaurant accounts on Hilton Head Island. It was when she moved to Dallas in 1989 that she began working with accounts in the Santa Fe, NM market, eventually achieving a position in Marketing with American Express. In that capacity she worked with the Restaurant and Lodger’s Association, the Santa Fe Opera and many other key cultural and business organizations in Santa Fe. 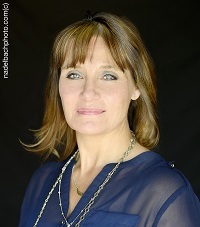 Although she moved to Santa Fe 14 years ago, it was in 2004 that she began applying her talents toward a career in real estate and vacation rentals. Lynn serves the Santa Fe community through her volunteer work with Gerard’s House, a grief center for children, The National Dance Institute and other non-profit organizations. 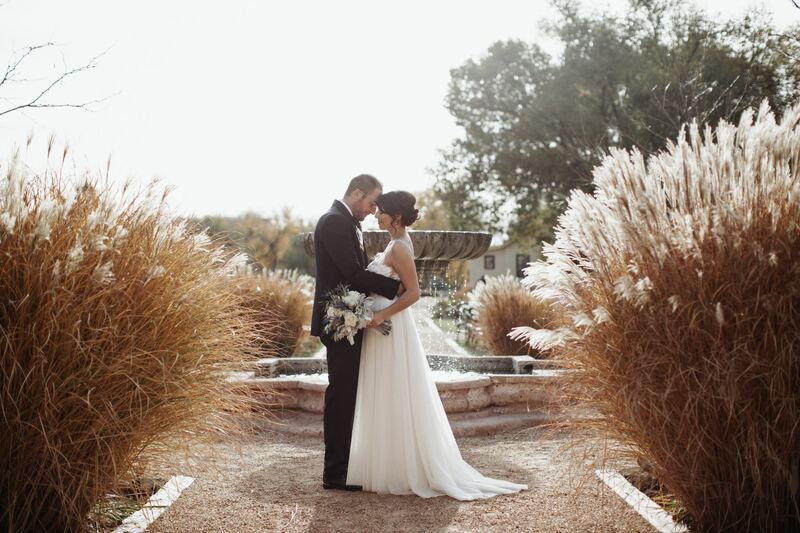 In 2006, Todd and Lynn began working together in property management in Santa Fe and recognized the need for higher levels of customer service, housekeeping and maintenance within the industry. At Casas de Santa Fe, the higher standards they developed have resulted in the super, customized Property Management and Real Estate services offered to both tenants and property owners. Starting in the HomeCare department, Conrad became intimately familiar with both the Casas de Santa Fe inventory as well as the expectations of its guests. 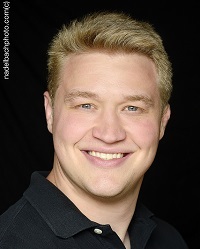 Conrad obtained his Broker's License in the fall of 2014 and has since closed over one twelve hundred short and long term leases! 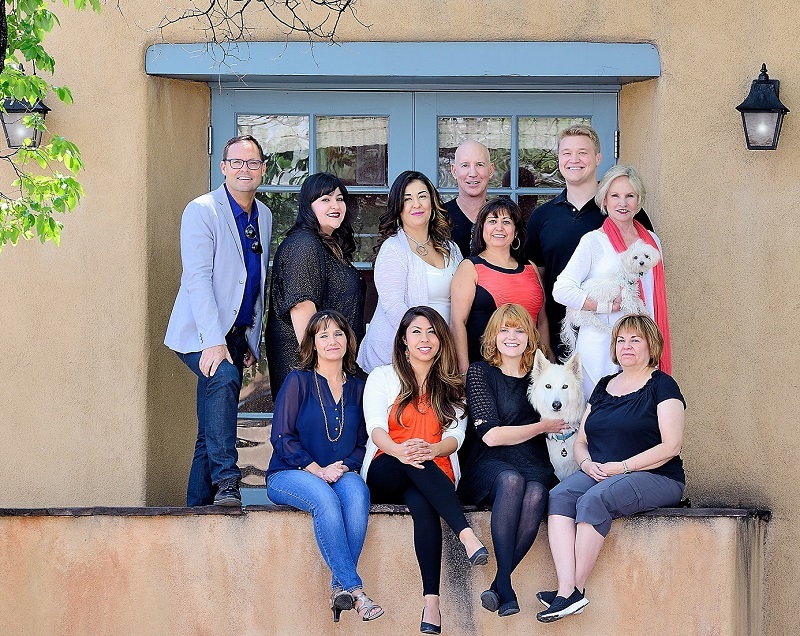 As Qualifying Broker, Conrad provides congenial customer service whether it be helping homeowners get their houses rental-ready or the managing and leasing of the Casas de Santa Fe inventory to qualified tenants and guests. In addition, Conrad oversees advertising on the third party websites (Airbnb, HomeAway, etc) and works to make the experience for the guests and homeowners both seamless and stress-free. 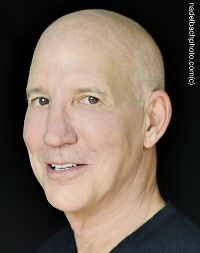 Using his previous experience in the movie industry, Conrad has frequently worked with productions to house cast and crew during their filming in Santa Fe.